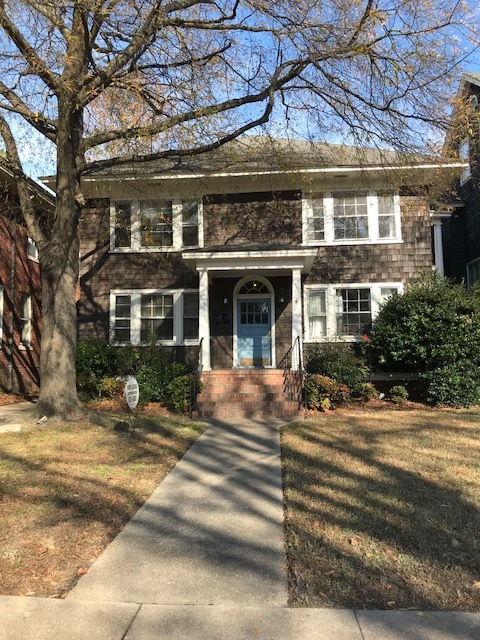 Located in West Ghent at 1126 Westover Avenue, each unit in this duplex has central heat and air and features three bedrooms, two full bathrooms, living room, dining room, kitchen, and back porch and fenced-in backyard space. Appliances provide include stove, refrigerator, dishwasher, washer, and dryer. Heat is gas and air conditioning and hot water are electric. Tenants are responsible for electric, gas, water, sewer, and trash services. No pets are permitted.